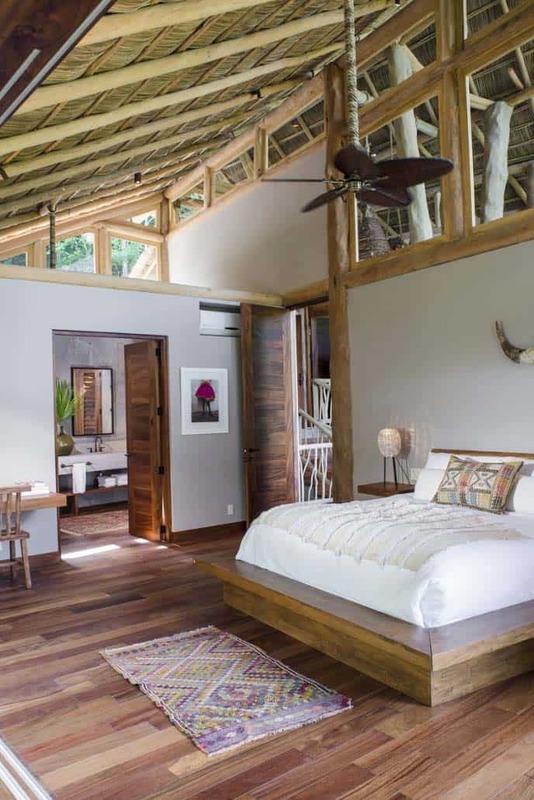 The Treehouse is a stunning luxury vacation rental home designed by de Reus Architects, located in the seaside village of Sayulita, in the state of Nayarit, Mexico. 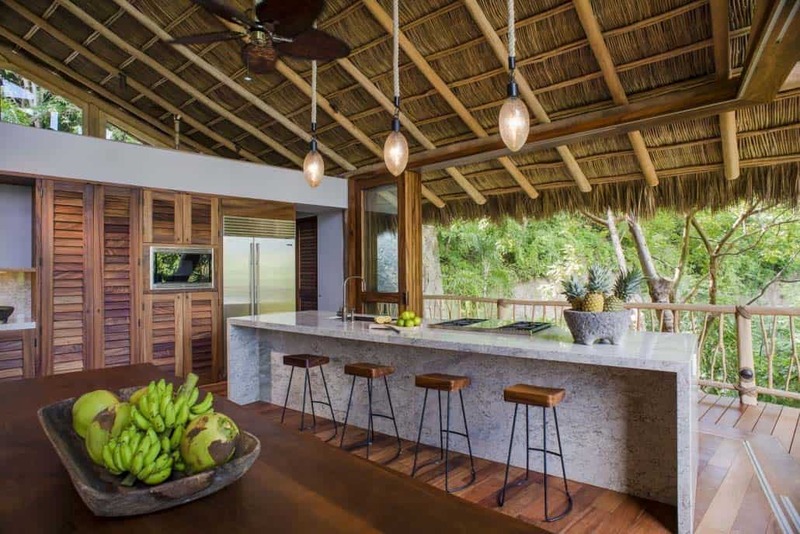 The home itself is nestled in the distinctive Punta Sayulita private residential community (one of 62 residences in all). 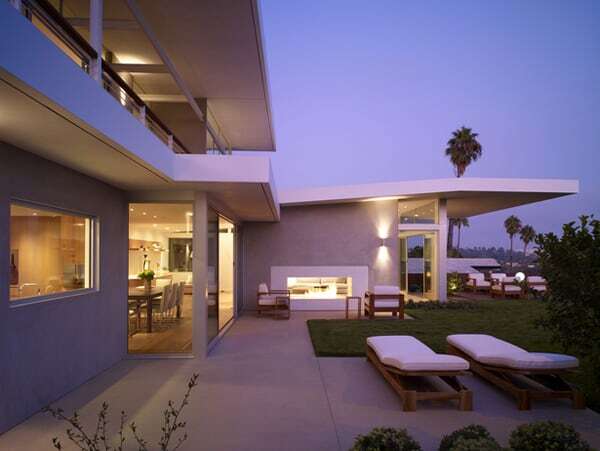 This was one of three residential prototypes that was designed by the architect, fitting into the hillside and local vernacular. 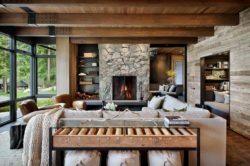 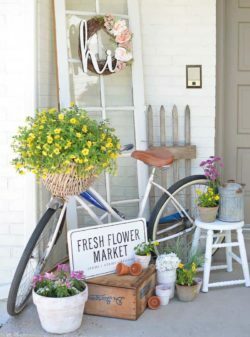 Sustainable practices were used in the design and construction of this home, which has been well integrated into its surrounding environment. 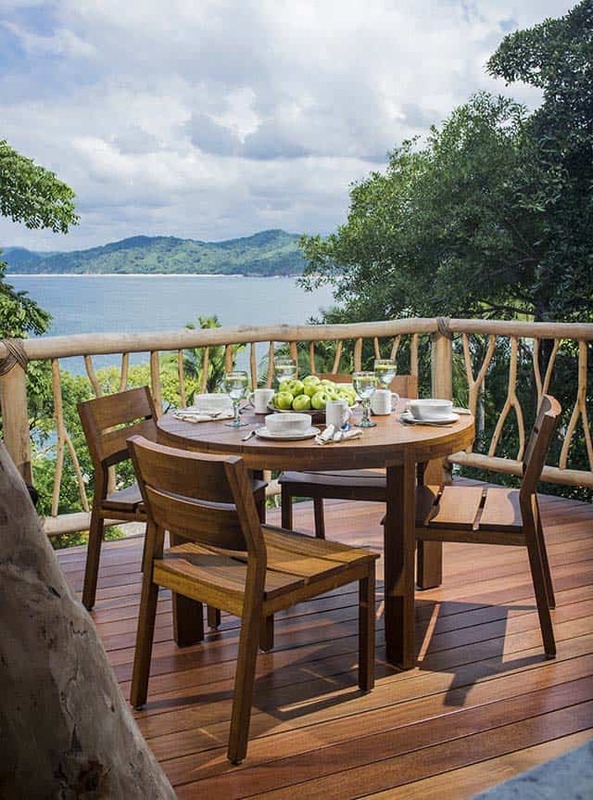 The Treehouse offers jaw-dropping views of the surrounding jungle canopy and terrain as well as vistas of Sayulita Bay. 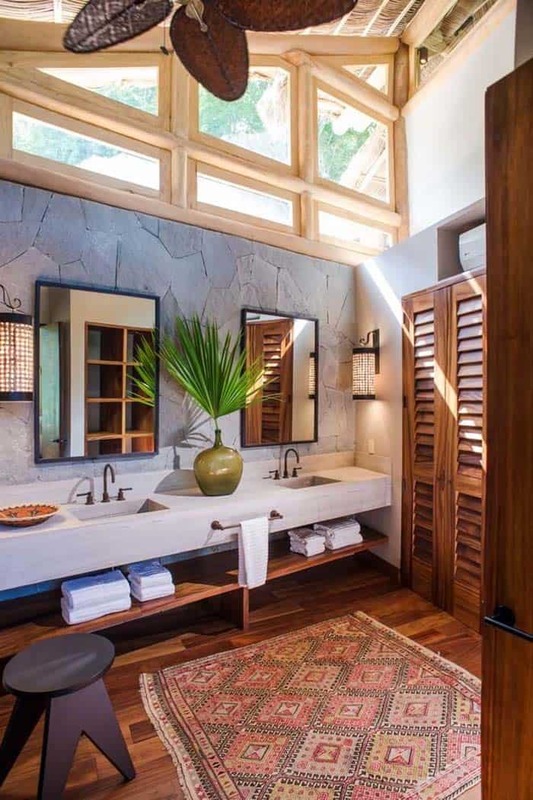 An exclusive community beach club offers guests plenty of outdoor and indoor amenities to keep busy all day long. 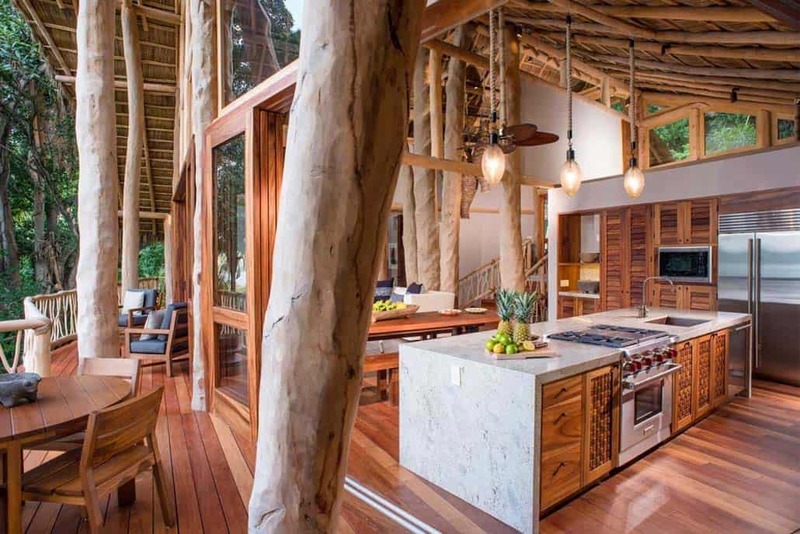 Note: The Treehouse sleeps up to eight guests, priced at $2,060 / night on Airbnb. 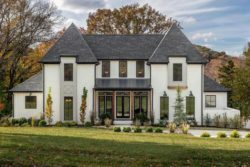 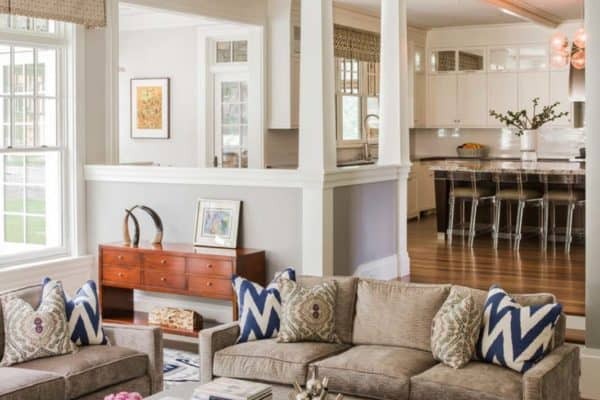 Comprised of 5,855 square feet of living space, the home features three bedrooms and four bathrooms. 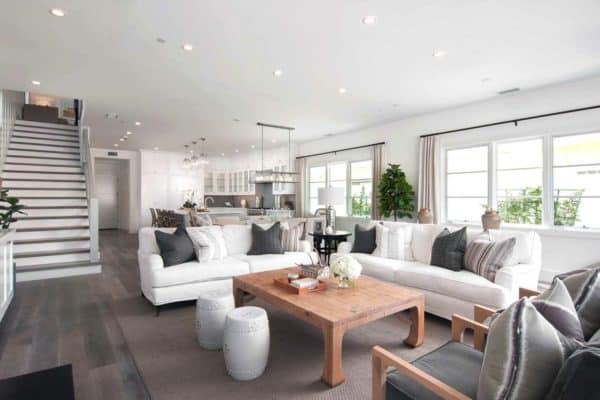 Spread out over two levels, the interior layout features an open concept with a seamless indoor-outdoor connection. 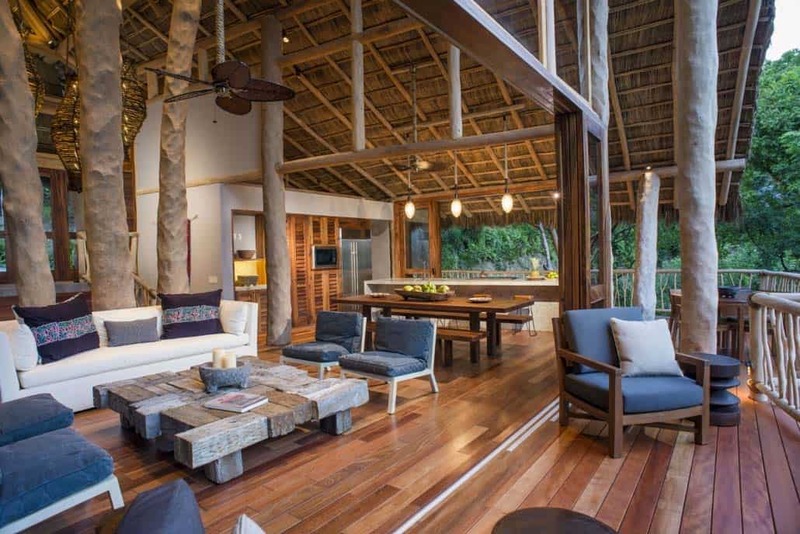 The home is constructed of high quality tropical hardwoods, showcasing exquisite design features and designer furnishings. 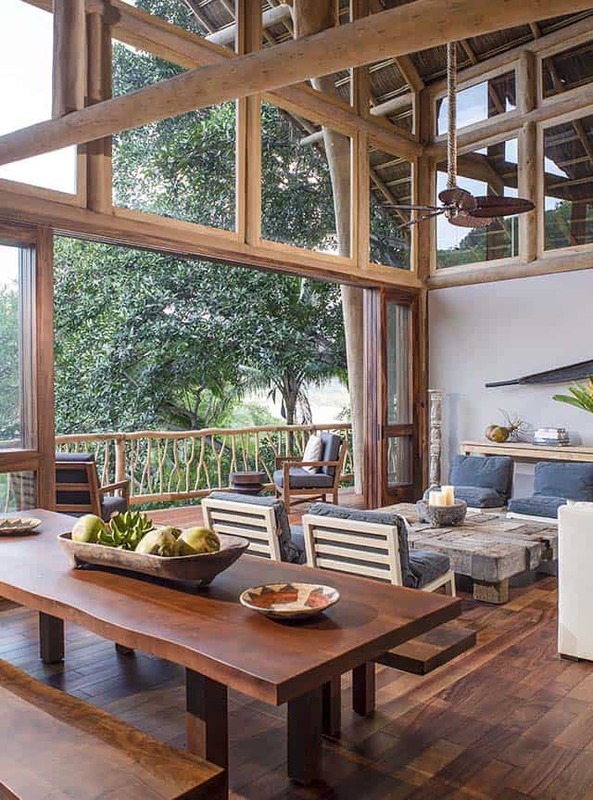 The Treehouse offers its guests multi-functional living areas with walls of retractable glass that disappears to blur indoor-outdoor boundaries. 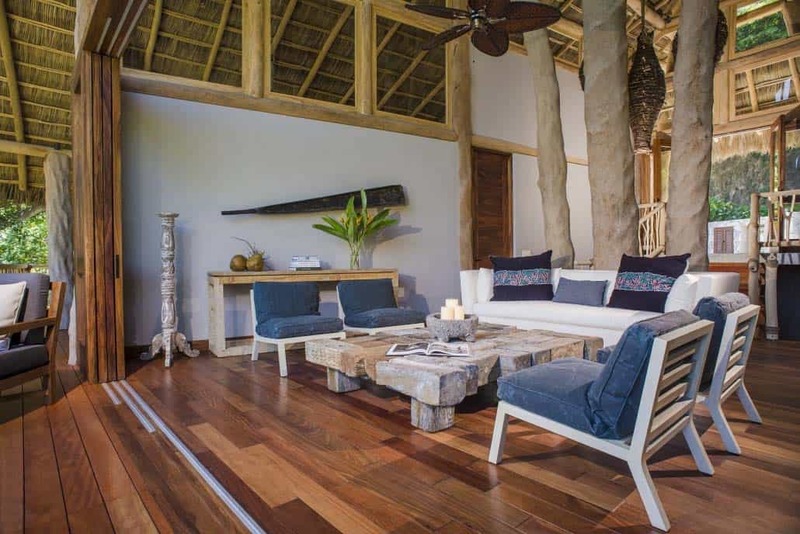 Relax on comfortable furnishings and listen to the sounds of nature with a tropical jungle surrounding. 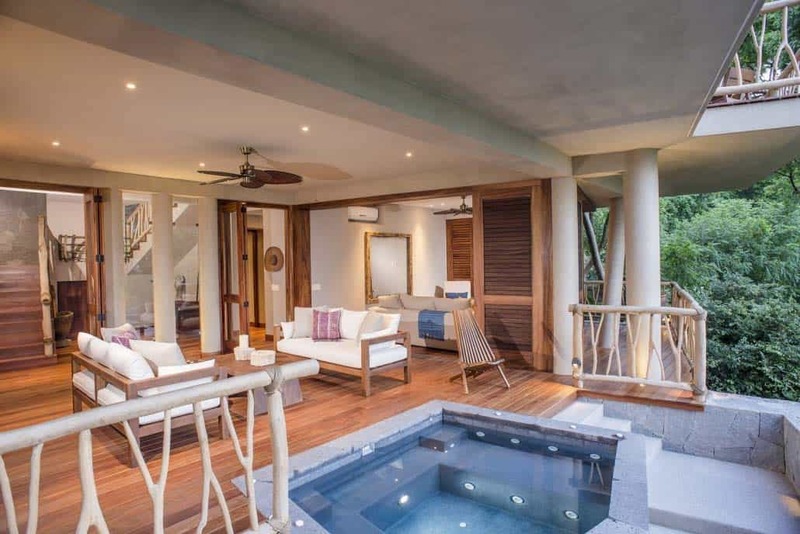 There are also balconies that offer spaces for lounging, dining and taking a dip in a hot tub. 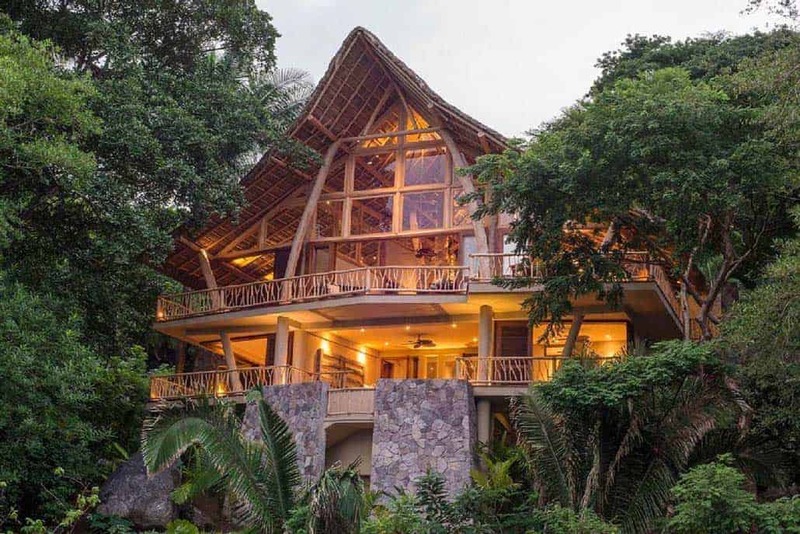 What We Love: This incredibly designed tropical retreat offers its guests an opportunity to sleep in the jungles of Mexico yet still have the amenities of a resort. 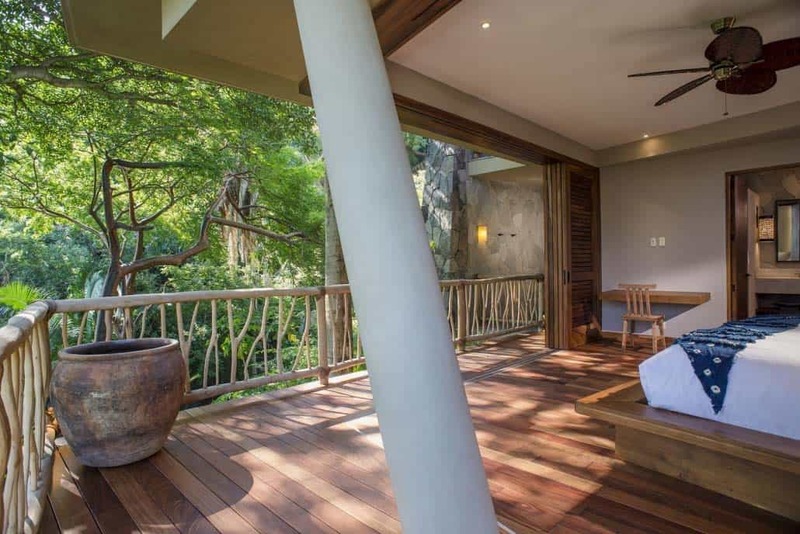 The Treehouse is a delight for the senses, with the sights and sounds of nature right outside your window. 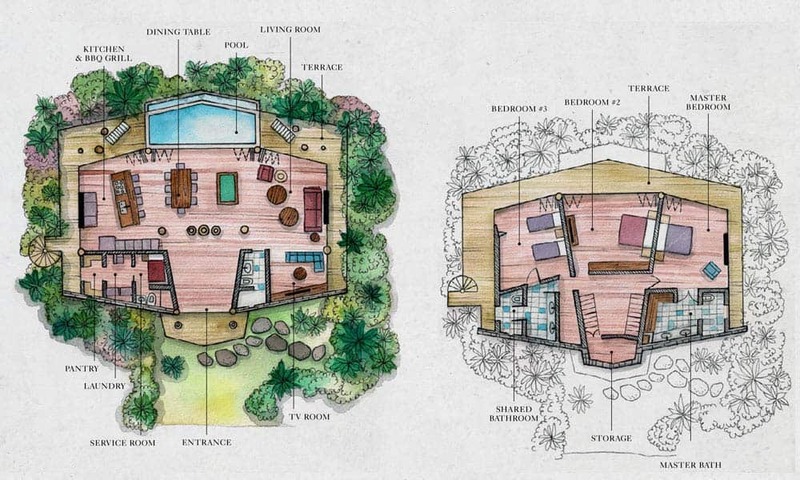 This would be an amazing vacation destination, with the privacy of a home and plenty of nearby activities to keep you busy. 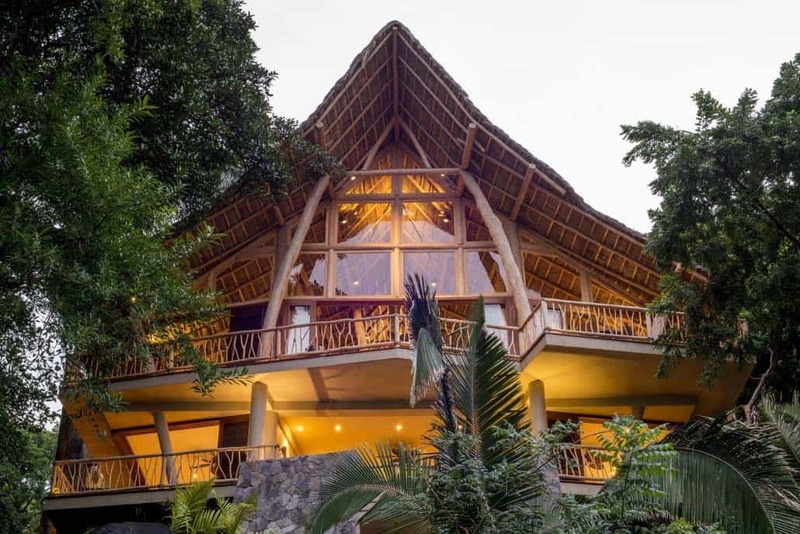 Readers, what are your thoughts on this jungle retreat, would you consider staying here? 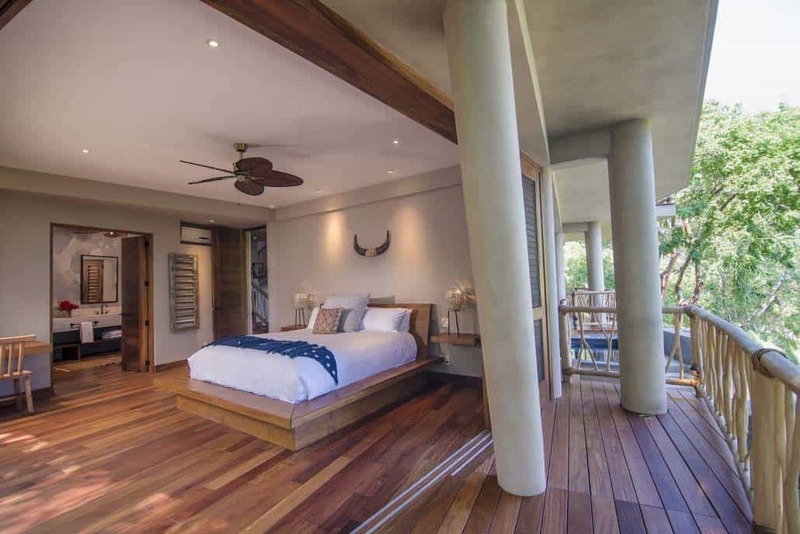 When the sun goes down and its time for sleep, you will enjoy the peaceful sounds of nature with retractable walls of glass in the bedrooms. 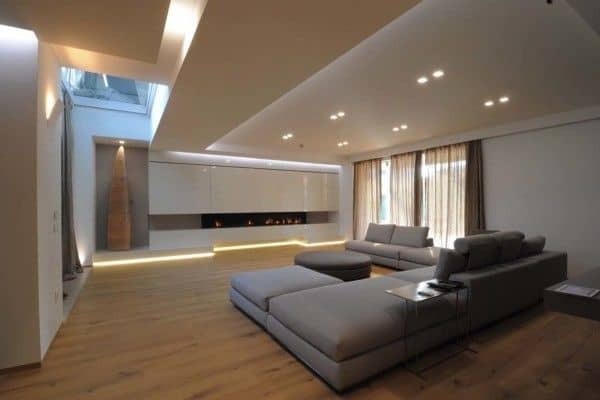 There are two adult bedrooms and a third bedroom with two sets of bunk beds, ideal for children.